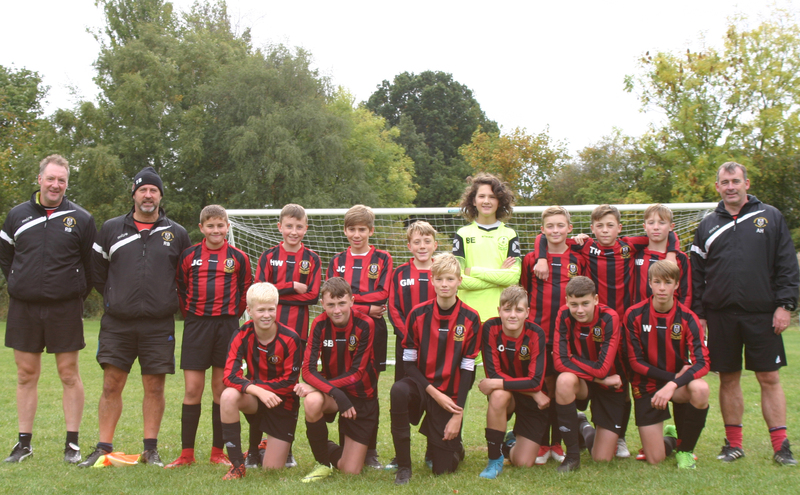 Elland Juniors U14 United 4 vs. 1 Gomersal & Cleckheaton U14 White - 6 January 2019 - Under 14 White - Gomersal & Cleckheaton F.C. 1st game back for 3 weeks and at the beginning this showed as the team were slow to react and press a good Elland side. Elland scored quite early following Gomersal's failure to clear the box and a long range effort looped over Bryn Evans. The side went in 1 nil down at half time. Unfortunately a mistake let them in for their 2nd. Credit to the boys they continued to battle and had 3 very good chances for Mackenzie Fraser, Sam Bottomley and Geroge Martin. George Martin started to influemce the game more and set up Mackenzie Fraser who took a great 1st touch and beat the keeper. The boys then couldn't get out of their own half and Elland score 2 more goals to take the game away from them. Elliot Atkinson was awarded the MOM for consistent battling and hard work throughout the game.